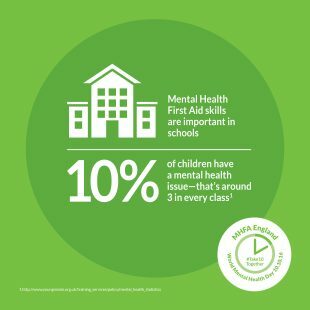 The 2016 focus for World Mental Health Day was ‘psychological and mental health first aid for all’ – a theme which lent itself really well to engaging lots of different communities with an important public health message. 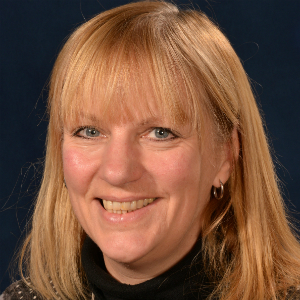 As the CEO of Mental Health First Aid (MHFA) England I was very keen to develop a meaningful campaign in the lead up to this calendar event but one which offered a long term benefit rather than just short term awareness raising. In early October we launched the ‘Take 10 Together’ campaign. The core message was aimed at employers, universities, colleges, schools – in fact anyone - to have a conversation with someone about their mental health and wellbeing. We named it ‘Take 10 Together’ for lots of reasons, but the key one was because we know that one in every ten children (that’s three in the average class of 30) will have a diagnosable mental health condition. One of the most shocking adolescent mental health statistics I have read about in recent times is that in the past year almost 20,000 young people contacted Childline with suicidal thoughts – that’s more than double the number five years ago. These kinds of statistic need to change if we are ensure our future generation of adults are mentally healthier and more resilient. Schools, and of course parents, have the opportunity to take an active role in guiding a young person towards the appropriate support but sometimes there is a lack of confidence or knowledge around how to give that support. We don’t often talk about our mental health so it might seem a little daunting to start a conversation about it but it’s important to remember you don’t have to be an expert. Giving a young person the opportunity to open up and have a conversation about their mental health can play a vital role in reassuring them that help is available and then signposting them to appropriate support. Having a 10 minute chat is the first step on that journey. Once you’ve started the conversation, make sure you keep it going - follow up with the person and ask them how they are doing. Reassure them that your door is always open, and really mean it. Give reassurance that there are lots of sources of support and some of these might be available via through a school counselling service, by visiting their GP or talking to the school nurse. 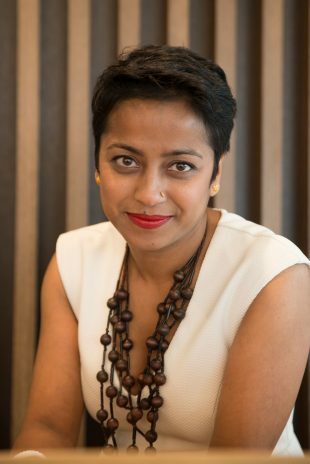 Poppy Jaman is co-founder and chief executive of Mental Health First Aid (MHFA) England and also sits on the board of Public Health England as a non-executive director and advises on mental health issues. Problem is what happens after that conversation... what help is available????????? If a child (who may be any age up to 18) is suffering from depression what help will they get? If they have early symptoms of schizophrenia or bipolar what help is there????? If there aren't any family issues or social issues what help is there? ?